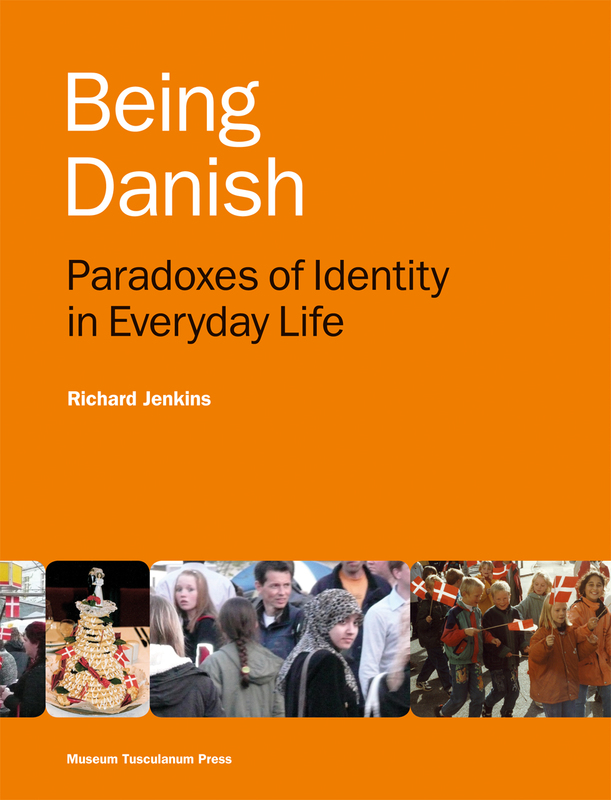 In Being Danish, Richard Jenkins offers a comprehensive, up-to-date look at modern Danish culture. Looking first at a small Danish town in the 1990s, he tracks how the idea of what it means to be Danish has evolved, moving through the 1990s to the 2005 controversy regarding the depiction of Muhammed in the newspaper Jyllands-Posten to the 2011 parliamentary election. Drawing on extensive archival material alongside ethnographic fieldwork, Jenkins explores topics such as the country’s relationship to the European Union, cultural symbolism, the role of Christianity, and the impact of a recent arrival of largely Islamic immigrants. Not a Dane himself, Jenkins offers an outsider’s look at a relatively small but otherwise hugely visible and sociopolitically fascinating country.